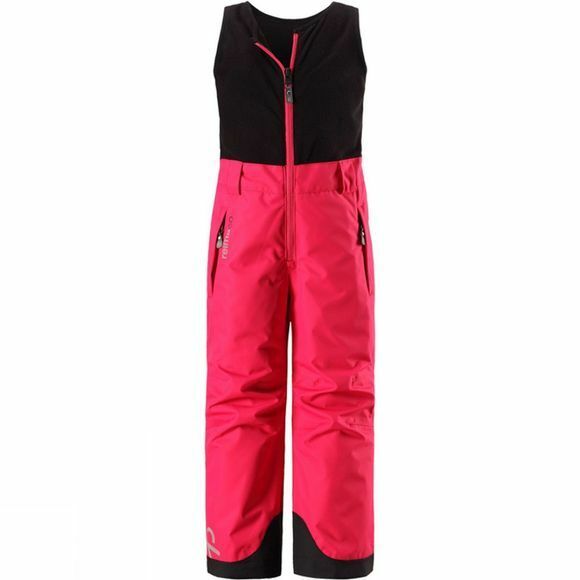 The straight cut pants are ideal also for the slopes - the leg ends easily fit boots for skiing or snowboarding. 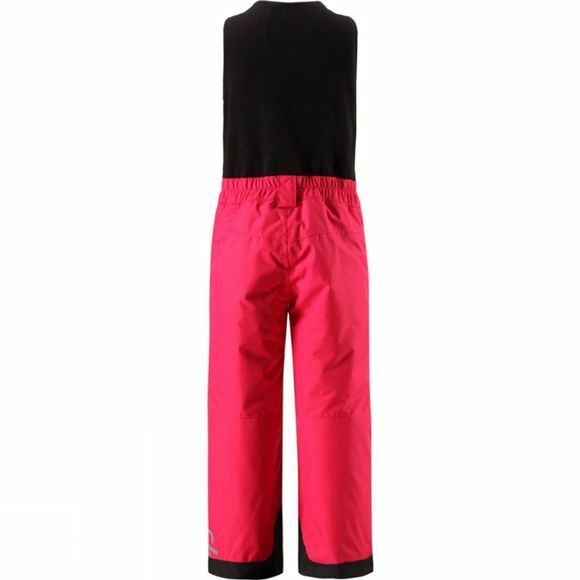 The snow locks in the leg ends keep snowy and cold surprises at bay while skiing or building snow castles and you can also attach the snow locks to the leg ends to avoid them from slipping under the shoes. The pants do not have adjustment possibility at waist but there are belt loops at the waist and a fixed elastic tightening at back.